Wanted to buy. 1. 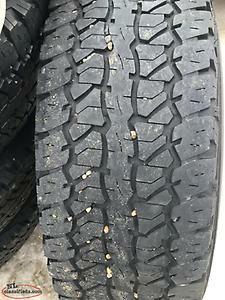 185-65-15 winter tire. 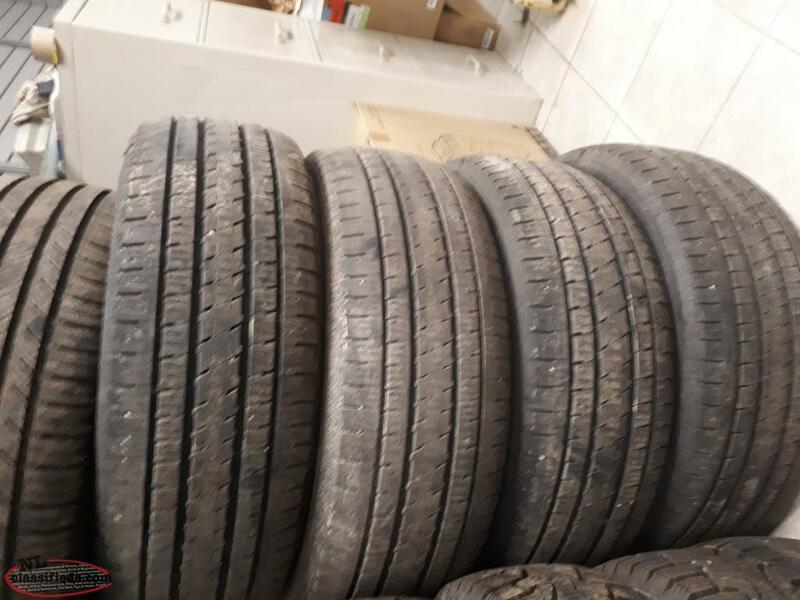 Four LT 245/75/R16 tires, rims , centre caps, and tire sensors, came off 2014 Toyota Tacoma, all season 10 ply tires. Text only. 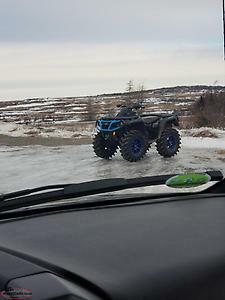 Hi, I'm interested in the 'tires' posted on NL Classifieds! Please contact me if still available.